After extensive market research throughout the U.S., Walt Stinson and Steven Weiner founded ListenUp in Denver in 1972. Their original goal was to provide the very best in sound reproduction, and over the years that goal has expanded to include categories such as video and advanced automation and control of all other electronics. Today, ListenUp has showrooms in Denver, Boulder, Colorado Springs and Albuquerque, as well as robust Commercial, and E-commerce Divisions. 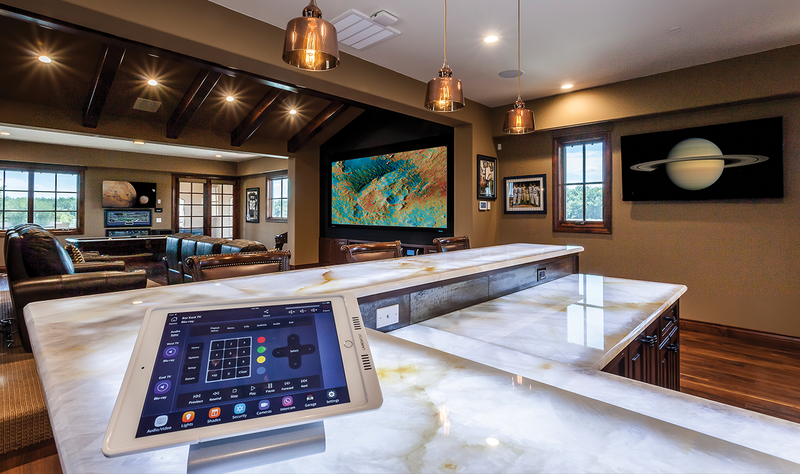 ListenUp has won major awards from CEDIA, TechHome, Crestron, Lutron and more. 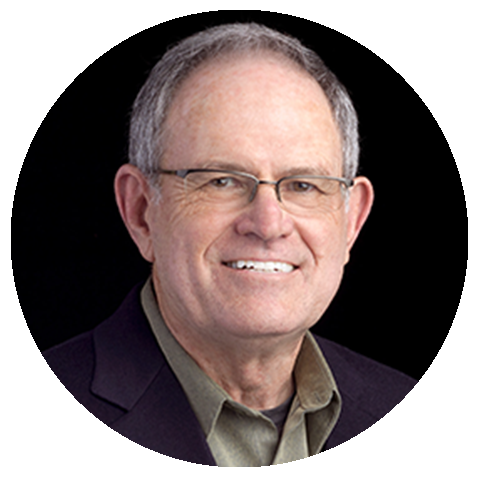 Co-founder Walt Stinson was inducted into the Consumer Electronics Hall of Fame in 2009.